If ET GeoWizards 12.x and/or ET Surface 7.x or above are installed on the machine, a button will be available for each application to start the interface from the Viewer. 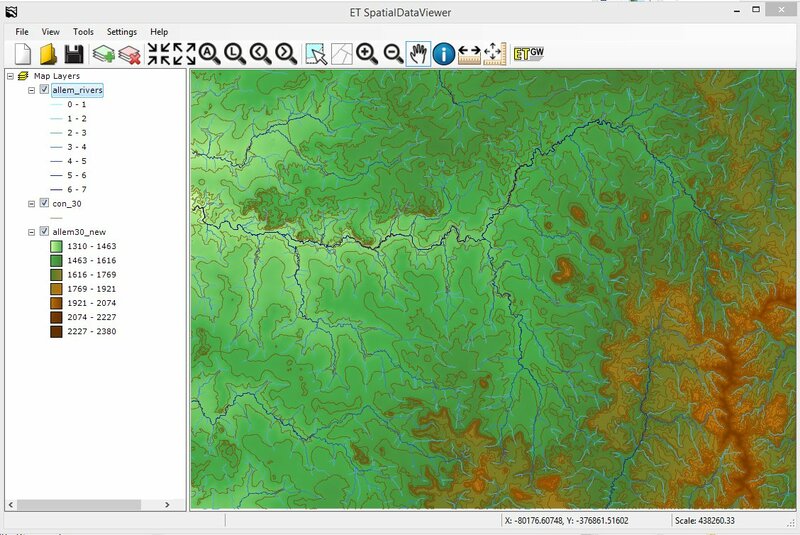 The loaded in the viewer layers will be available for processing with ET GeoWizards 12 and/or ET Surface 7. After executing a specific function the result will be loaded back in ET SDV. 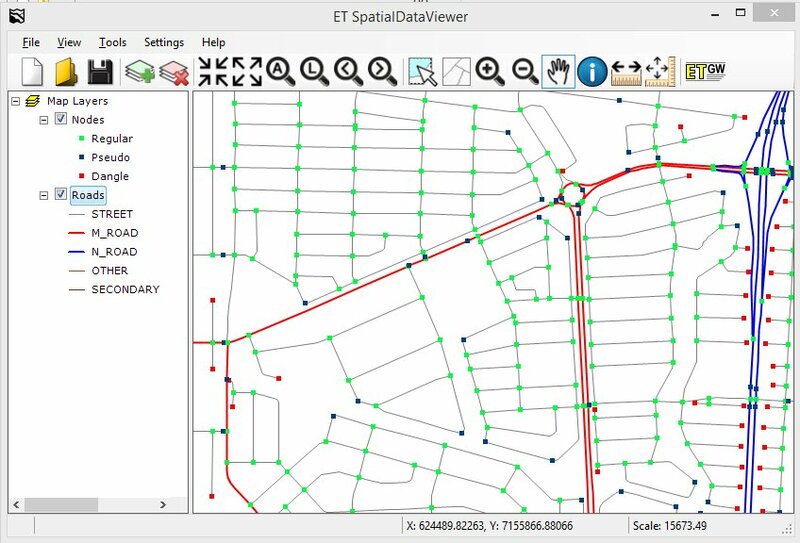 For users that do not have any means for viewing spatial data ET SDV offers a possibility to view the results from the functions of ET GeoWizards and/or ET Surface.